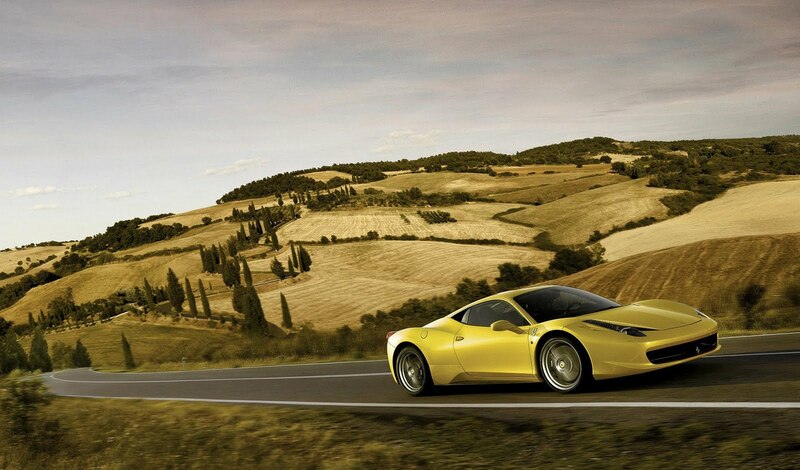 According to a recent report, Ferrari is developing a 458 Spider that will boast a folding hard-top. The Italian marque has apparently figure out issues regarding a folding hard top, maybe because its own California comes with a folding metal roof whereas the F430 Spider arrived with a fabric hood. Unlike the current 458, the Spider variant would have its clear engine cover removed, although its engine remains the same. Whether the folding-top will be made from metal, glass, or polycarbonate and its configuration remains a mystery. The 458 Spider is slated to premier at the Frankfurt motor show in Autumn.